Chinese Cadets Patriot Skies explores many little-known stories of World War II. 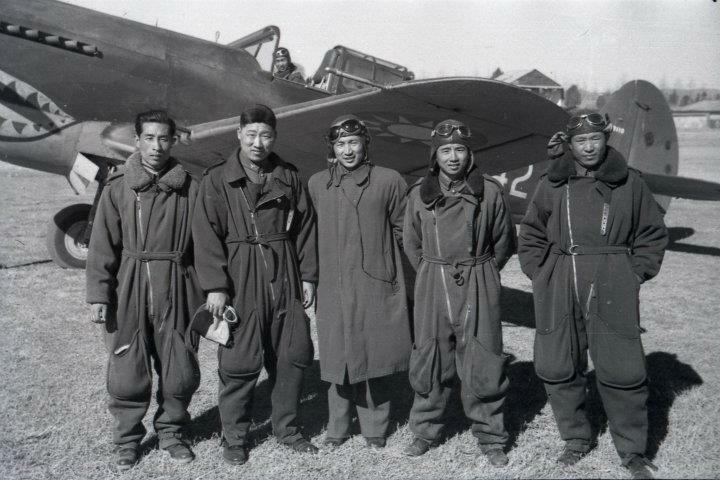 One of the most fascinating discoveries we made in Documentary research was finding out more of the young men from China would make the long trip to the American West to participate in a British designed program of pilot training. This is a story of cooperation between the UK, America and China. It is a story of great bravery and great hope for these nations at war. The highest levels of British and American officials brokered the scheme before either country entered the war. 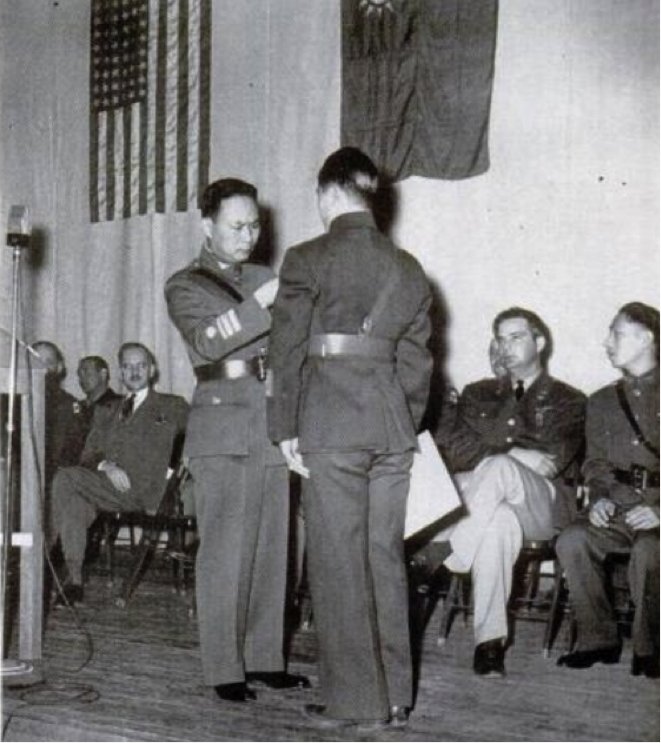 This plan brought Chinese soldiers to Thunderbird I airfield in Glendale,Arizona to train in US Army planes under American civilian instructors. Although the Chinese Cadets arrived with much more experience than their British contemporaries they completed the same course work. They would train first in the Boeing Model pt-17 Kadet that we call a Stearman Biplane. Then they moved on to the fighter the American T-6 Texan, a two-seater fighter. During their stay they would live and work with British and American pilots, get weekend passes to Hollywood and participate in PR efforts for the war -one lucky class received a visit from the Empress of China. 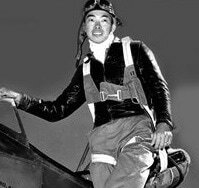 The Patriot Skies Documentary explores the lives of these young pilots, the dangers faced in training and their ultimate dream of earning their wings so the could return home and take on the invading Japanese.